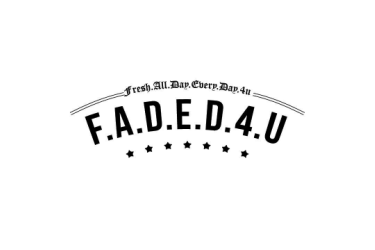 Home / daMFmastermind / Producer / . 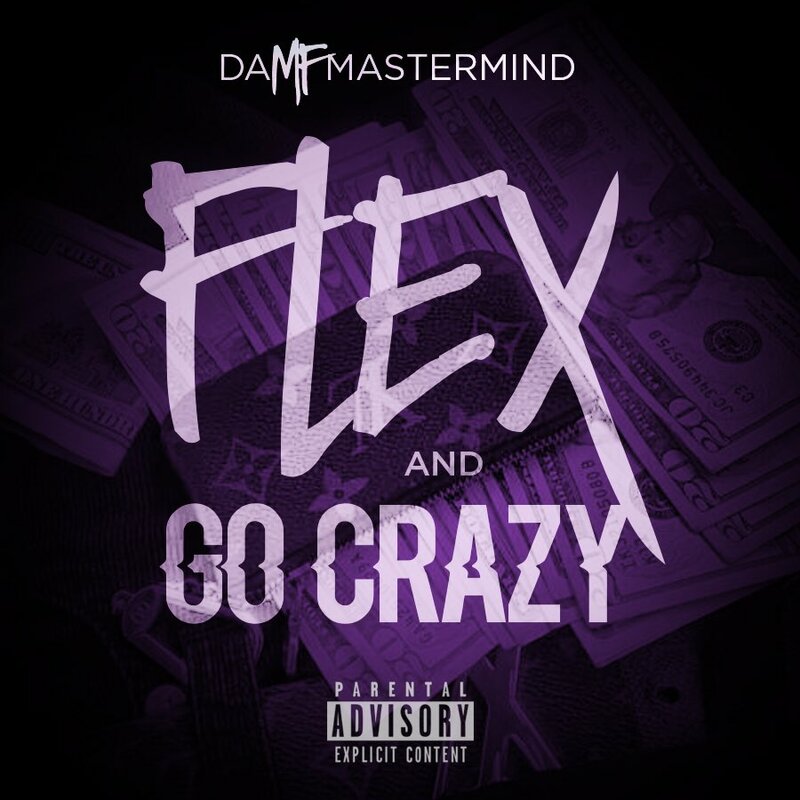 @daMFmastermind - "Flex and Go Crazy"
. @daMFmastermind - "Flex and Go Crazy"